hd00:09HD Timelapse. Beautiful white clouds moving fast on blue sky in winter day. 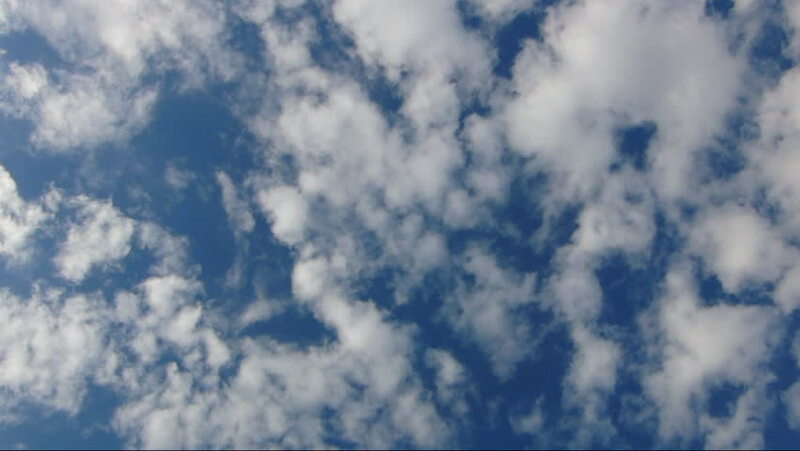 hd00:11Time lapse with fluffy clouds on a beautiful blue sky in a summer day.